INJURED? DO YOU HAVE A CASE? Our experienced injury attorneys have years of experience and ready to answer any questions you have. Auto accidents drastically change the lives of both the victim and their families, and though the damage is often irreparable, we believe everyone deserves a fair shot at compensation. 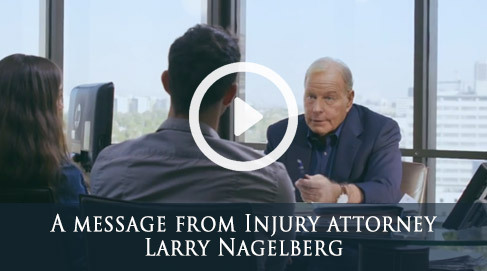 The Nagelberg Bernard Law Group has stood up for victims of negligence for 30 years. 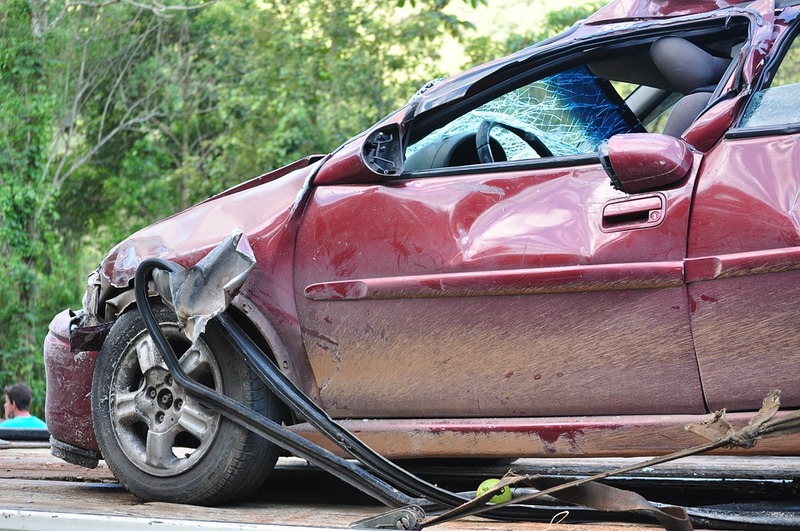 Our team of dedicated San Diego car accident lawyers represents those suffering from serious injuries, financial loss, and personal loss due to negligence. Assess your claim, establish which parties and insurance companies are to be held responsible, and organize all of the details of the presentation of your case. With Nagelberg Bernard by your side, our skilled and experienced team of lawyers will examine the facts, evaluate your claim, determine which parties and insurance companies are responsible, and organize all the details of presenting your case. At Nagelberg Bernard, we can guide you through these steps to ensure that you’re being fairly treated. On top of this, we’ll take steps that insurance companies are counting on you not even thinking of. We can prove if road conditions were unsafe, if there was inadequate warning signs, or if any other factors may have been responsible for your accident. Sadly, many accident victims fail to act in defense of their rights until it is too late. Don’t let your case slip away from you. DO NOT accept a settlement from an insurance company without first contacting a lawyer. If you’ve been in an auto accident, contact a San Diego car accident attorney immediately to begin the financial settlement process. [The Nagelberg Bernard Law Group] was professional all the way through and that was very helpful. If had it to do over again, I would definitely hire the Nagelberg Bernard Law Group. You need a law firm that will fight for you and your family. Contact us today for a free case evaluation.